Melbourne is Australia’s second largest city and home to some of the largest businesses in the country. It is not surprising then to discover that it is one of the country’s most important conference and convention destinations. Introduction: What is a specialist Melbourne Conference Venue? How do I find and select a specialist conference venue? Why go off-site and out of the office for a few days? What are the different styles of conference seating? Conference venues in and around Melbourne are varied and many. Hotels, motels, guest houses, retreats, day conference centres all operate in the conference zone. Almost every accommodation venue will try at times, to attract residential conference business as an add on to their main class of business. However, this will not always be in the best interests of the business client. When you have a medical condition, you will probably seek out a medical specialist, so it makes good sense to consider a conference specialist for your important business event. Specialist conference venues in Melbourne have a primary focus – to serve the best interests of their business customers. Providing for the special needs of the conference market with purpose designed, built and equipped facilities. So how do you go about finding a specialist venue for your next important conference event? Here’s how to get started. What is a specialist Melbourne Conference Venue? 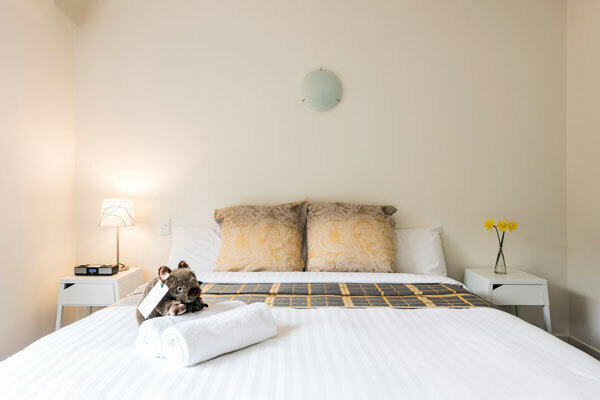 Most Melbourne accommodation venues – motels, small hotels, guesthouses – will try to attract some conference business to supplement their main accommodation business. Conference business is often add-on business for these venues. Not what they have experience in or are focussed on. Not where they have invested their money in quality conference facilities and services. These venues will often be cheaper. But then most of us understand that cheaper is usually NOT better. The cost of residential conferences today can be quite significant when you take into account facilitators, travel, out of the office time, accommodation, food and beverage and entertainment. So, it’s important to give your special event the best chance to achieve a successful outcome. A serious Melbourne conference buyer should be wanting to go to a serious Melbourne conference venue. A venue not too far from the city with purpose designed and equipped conference facilities. We have put together five things to look out for and a few questions to ask. Discover more compelling reasons to book a conference hotel. Once your event objectives are set, and you know the budget that you have to invest, it is important to start searching for the right venue. Conferences can be held at many types of venues, including specialist conference centres, resorts, hotels, and motels. The structure of the event will help you determine the preferred type of venue for you. Factors such as the types of function rooms required, venue capacity, the amount of guest free-time, should play a role in your decision. 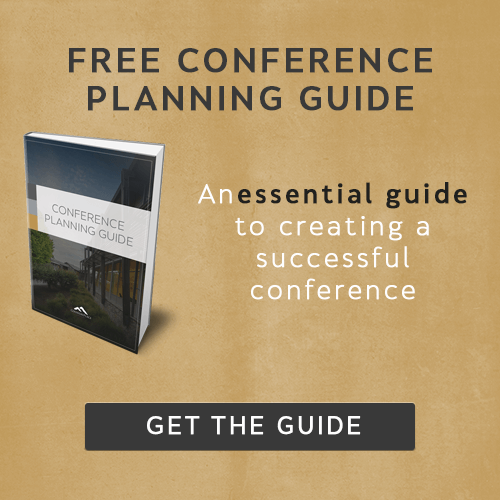 Our FREE Conference Planning Guide has more to say on this topic. It also lists some of the key questions you should ask a venue. Whether it’s for a strategy planning meeting, or a team building day, off-site meetings, away from the office, can encourage your team to break habits and develop new ways of thinking. A new location and change of scenery can really have a positive effect on employees, allowing for a more focused discussion and a new-found commitment to achieving business goals. Conventions can run into thousands of delegates. Convention centres are often in the centre of town, surrounded by banks and major city hotels. But at the other end of the market, the so called small meeting market, is the small conference centre. In Melbourne, this is usually out of town and providing for up to 100 delegates, with onsite accommodation. Melbourne venues are typical, with quite a few conference centres ranging from 40 minutes to 3 hours from the CBD. 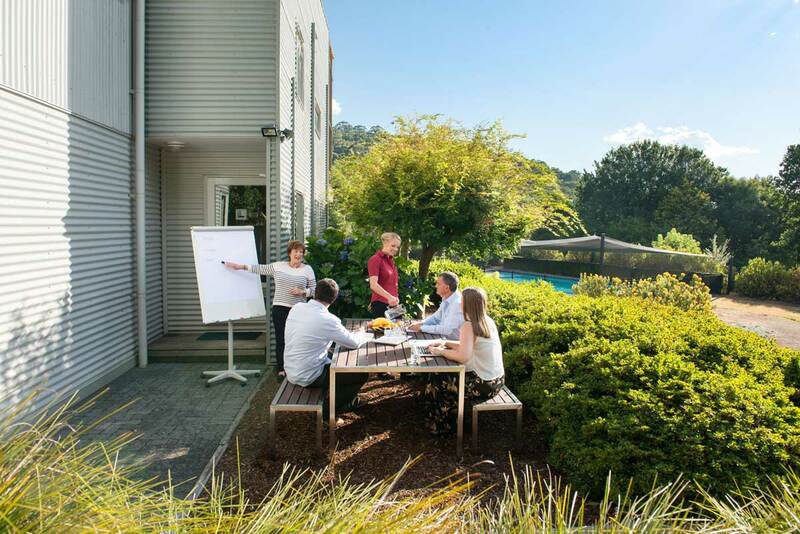 These “small” conference venues cater for the needs of corporations, government, university and school retreats for learning and development, strategy planning and leadership and team building events. A typical group is 25 to 50 delegates coming together for 2-3 days where everything is provided by the venue. Accommodation, food and beverage, meeting facilities and equipment as well as sporting and recreational facilities. Residential training involves staying on-site at a specified venue for the entire length of a business event or course. This training format is especially suited to in-depth course material, or programmes that cannot fit in to one single day. You know the event will run over a few days so venue accommodation for the group will be important. You’ll want a place that offers more than just meeting facilities. A place that offers good food, hospitality and comfortable accommodation. At CountryPlace all your basic needs are taken care of, from food, to a comfortable bed, to parking and Wi-Fi, leaving you free to concentrate completely on what needs to be done. Why is conference food important? Optimising the value of a business event will depend on keeping delegates alert and engaged for the conference duration. Heavy, sluggish food will slow things down, impede concentration. Healthy, fresh and nutritious food will improve energy levels, concentration and brain function. Providing more fresh fruit and vegetables – ideally organic and raw or only lightly cooked. Here are 7 indispensable conference catering tips. Businesses today recognise the value and importance of socialising to bring out the best in their teams. Coming together to connect and have fun. That’s why allowing employees and sometimes clients, to relax in each other’s company and have fun, can be a good investment. TURN A GOOD EVENT INTO A GREAT EVENT. There is a range of options for events at CountryPlace. Like the Casino Night that includes Las Vegas glamour and Casino Royale chic, including a red carpet and gold rope-lined entrance, that will get your evening started in a most stylish fashion. Just one of the great ideas. We have over 50 other great conference activity ideas. Tell us what you are looking for. Organising a conference can be a headache for many of us. Particularly those that have been given the task for the first time. As the event organiser you’ll need to consider goals, attendees, budget, venue selection, the agenda, managing the event and post conference evaluation. Phew! So much to be responsible for. Our FREE Conference Planner’s Guide will walk you through the planning process ensuring your next conference or event is well organised and achieves the planned outcome. The Guide includes, where to start in planning for a successful event, right through to the review after it’s all over. The way tables, chairs, and other furniture is configured in the conference room is often an afterthought for conference planners, but more importance should be placed on the meeting room layout. The seating arrangement has a direct impact on the way communication is achieved and influences the dynamics of relationships between attendees. With 25 years and over 3000 conferences completed we have a good insight into all the styles of conference room setups. There are a few golden rules about the different styles of conference seating and we are happy to share them with you here. Read in more detail about the pros and cons of various conference seating styles. Victoria is Australia’s second largest economy and home to some of the largest businesses in the country. It is not surprising then to discover that it is one of the country’s most important conference destinations. Conference venues in Victoria are varied and many. Hotels, convention centres, motels, guest houses, retreats, day conference centres all operate in the conference zone to some extent. Almost every accommodation venue will try at times, to attract residential conference business as an add on to other classes of business. However, this will not always be in the best interests of the business client. Specialist conference venues in Victoria have a single focus – to serve the best interests of their business customers. Providing for the special needs of the conference market with purpose designed and equipped facilities. 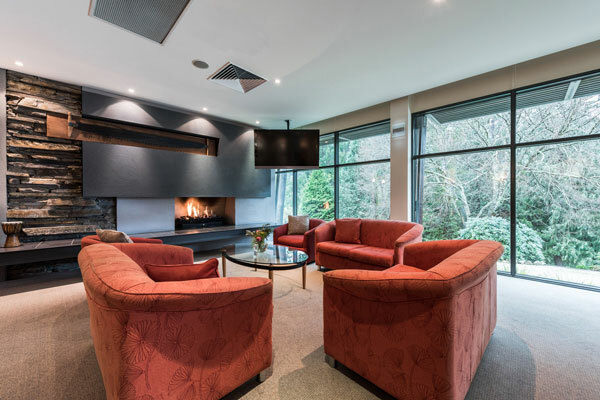 Conference Venues in the Yarra Valley and Dandenong Ranges region are particularly popular with Melbourne-based businesses. The stunning countryside provides the perfect contrast to a city office environment so delegates can focus on the the conference objectives. 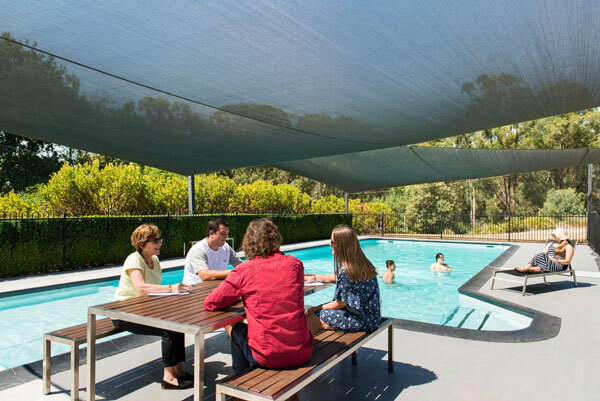 Over the years, businesses, universities, schools, churches and government departments have all been consistent users of residential conference venues around Melbourne. They see merit in getting out of town, to a special place, away from the office for a few days. At CountryPlace we have completed over 3000 conference events for our clients. Many who return again and again for many years. With the help of our experienced conference venue team, a partnership of working to achieve the desired outcome will be very rewarding. Together we can turn a good conference event into a GREAT conference event.